Some people are curious as to what is different about kratom resin. It’s a natural herb that is not available with every vendor; only with those who sell high quality have the resin with them. 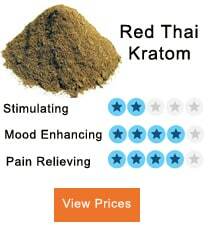 Kratom resin is a dark black lump which seems like a dried brick of tar. New users must know that there is a high concentration of the compounds in it that makes it a higher quality product. It is in the formation of extracts which are prepared by boiling the leaves of the Mitragyna Speciosa plant. The leaves of bigger size are selected for this purpose as they have more quantity of content in them, making extracts stronger than the powdered form or capsules of kratom. Active chemicals are extracted from the plant by boiling the leaves and after the removal of alkaloids; a solid material is left behind that is known as resin. This resin can either be grounded into powder to make extracts, or liquid tincture is made from them. The names given to the resin are 5x, 8x, 10x or similar. These define the strength of the product. The number here defines that 1 gram of extract was made from that number of leaves. For example, 10x extract would mean that 10 grams of leaves were processed to convert into 1 gram, but this does not mean that it is ten times stronger in regards to alkaloid content. This does not necessarily mean that the larger number is better than, the smaller one. More than 20x resin is not considered to have the full spectrum alkaloids in the plant of Mitragyna Speciosa. The main concern is to obtain the optimum balance between the active compounds present in the plant so that the full effects of the herb can be availed. All of the alkaloids have their representation in the final extract to achieve Full Spectrum Extract. How Can You Use The Resin? 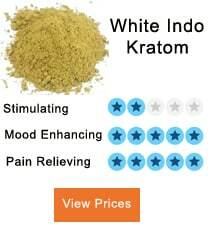 The question remains in the mind of many new users about the usage of this kind of kratom. The best and simplest way to use it is by mixing it in your tea. Spices or sweeteners like sugar and honey can also be added so that the taste of the tea can be made better. You can also use the resin by cutting it into small pieces and then swallowing it just like a capsule is taken. This is also an easy way to use the dosage, while the bricks of resin are put in the airtight containers which increase the life of the product and make it useful for longer periods. The most significant benefit you can get from the resin is that a small dosage would be enough to avail the strongest results. 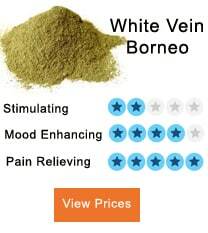 The raw material that is present in the powder and capsules of kratom is removed from the resin. Therefore its taste is better as well.